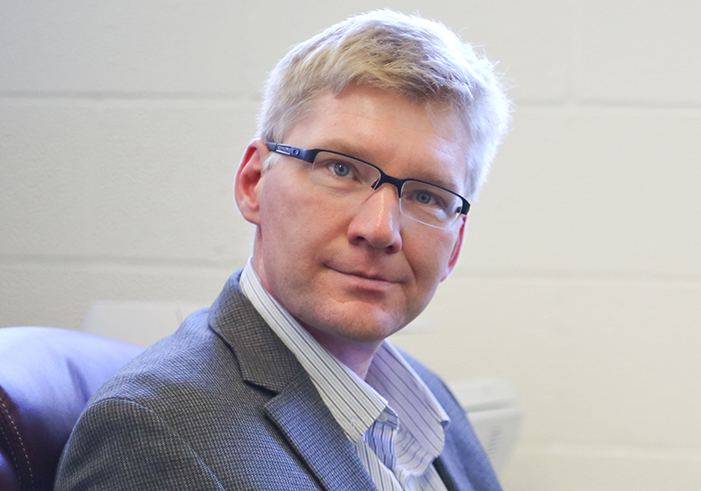 The Department of Chemical Engineering is pleased to announce that Dr. Sergey Vasenkov has been promoted to the rank of Professor. Vasenkov has achieved international recognition for his contributions to understanding transport of molecules and ions in a variety of porous materials of important practical application. He is also an excellent teacher and mentor for our students, and was recently recognized with the Herbert Wertheim College of Engineering’s Teacher of the Year award in 2017-2018. Finally, he is dedicated to university and professional service, having been faculty mentor for the AIChE student chapter, serving in various college and department committees, and serving in various international professional society roles. Vasenkov has been part of the ChE family since 2006 and he was promoted to Associate Professor in 2011.
next post: Alumni Spotlight: Louis Delgado, Ph.D.